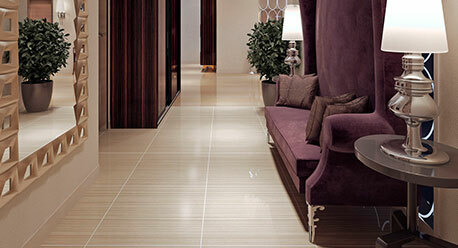 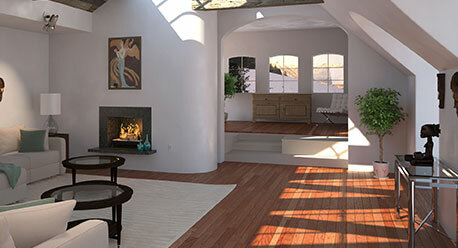 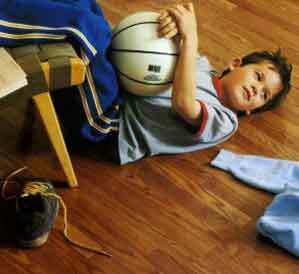 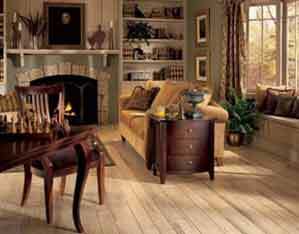 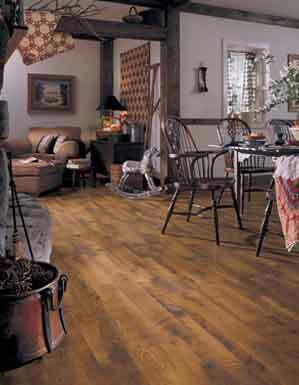 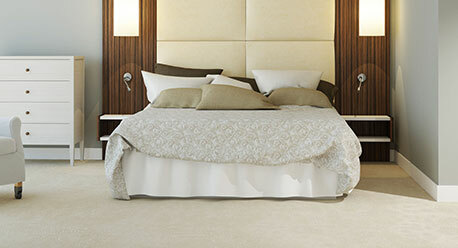 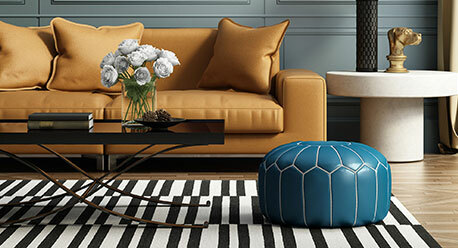 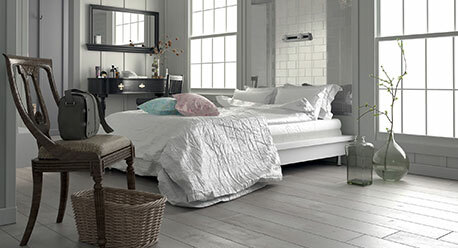 We have a lot of experience with laminate flooring. 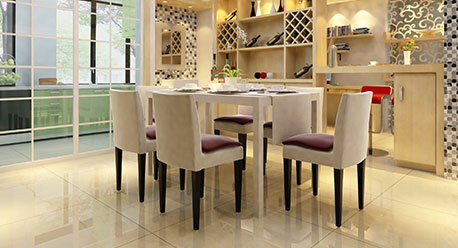 We’re familiar with all of its characteristics and capabilities. 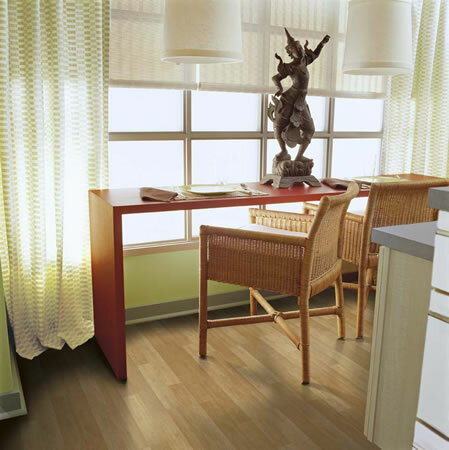 We serve Mission Viejo, Trabuco Canyon, Rancho Santa Margarita, Laguna Hills, Laguna Niguel, Lake Forest, Dana Point, San Juan Capistrano, San Clemente.